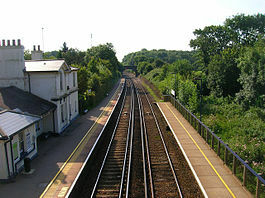 The railway station at Stonegate in East Sussex on the London to Hastings line serves a rural village of about 1,500 people. Trains to central London take about 1 hour and 10 minutes. There were headlines in the papers in April this year about a ‘hedge-fund manager’ in the City of London who had paid Southeastern trains £43,000 to escape prosecution for fare-dodging. For five years, the culprit, who was not named at the time, regularly travelled from Stonegate in East Sussex up to London, and used an Oystercard to exit from Cannon Street station. The rural station at Stonegate has no ticket barriers, so the man didn’t have to ‘touch in’ with his Oyster card. He got off at London Bridge and got on a different train to take him over the river to Cannon Street. Once there he touched out through the ticket barriers. By doing this, he was only charged the £7.20 penalty fare that is levied when a passengers exits from a station without having touched in somewhere else. 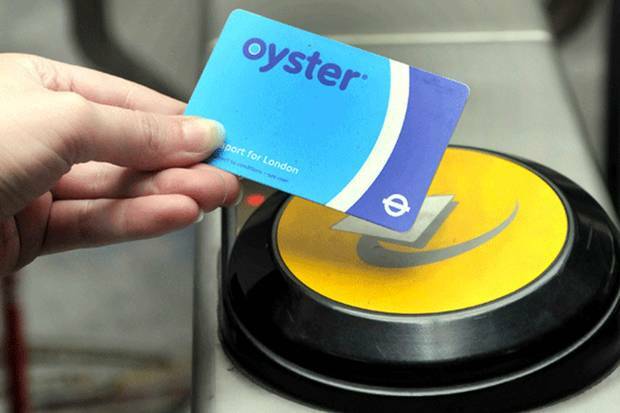 The Oystercard was introduced in June 2003 and 7 million Oystercards are now in regular use. More than 80% of all tube journeys and more than 90% of all bus journeys in the Greater London area are made using Oyster. The chap was eventually caught in November last year by a revenue protection officer standing next to the barriers at London Bridge, who noticed that he had been charged the penalty fare, and stopped him. It was thought that on this occasion the rogue may have changed his usual journey to go to a meeting south of the river. Southeastern soon discovered that he had last bought an annual season ticket, from Stonegate, in 2008, so it was possible that he had been evading the fare for the 1 hour 10 minute journey ever since then. The current cost of a season ticket from Stonegate to central London is £4,548. So the bounder managed to avoid ticket inspectors on the train for a long time. Could this be because commuter trains are not inspected regularly as they are invariably packed or because an assumption is made that almost all commuters on the line have season tickets? However Southeastern said that the ‘honest answer is that we don’t know how he avoided detection by our staff – he was obviously very clever about how he did it’. Cannon Street station is a central London railway terminus alongside the River Thames. 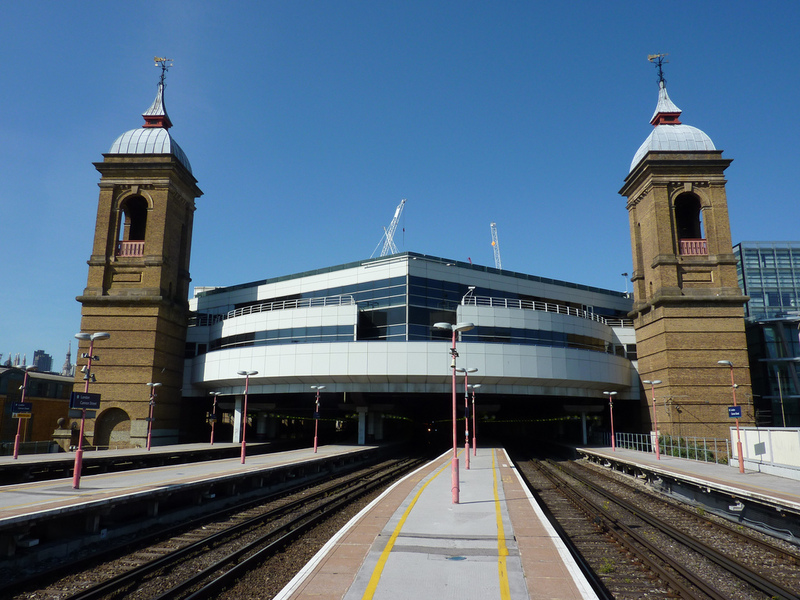 It opened in 1866 and serves destinations in south east London, East Sussex, and Kent. Although he didn’t admit to the fraud, the villain offered to settle the matter out of court, and within five days he had paid back £42,550 in dodged fares (based on a standard class single ticket which costs £21.50), plus £450 in legal costs. Southeastern said all passengers have the option to avoid prosecution and settle out of court. Critics have obviously questioned why the fare-dodging felon was allowed to escape being prosecuted and remain anonymous. The tabloid newspapers sent reporters down to Stonegate to try and winkle out the name of the blackguard from the villagers. In August however, the Evening Standard published the name of the fare-dodger, and in true tabloid style, put their roving reporter on the train to Stonegate to obtain the thoughts of politicians, celebrities and fellow passengers as to what they thought of the scoundrel. The full details had come out because the British Transport Police decided to launch its own investigation, and the City watchdog, the Financial Conduct Authority, got involved too. The Standard claimed that it was a fellow passenger, disgruntled by the out of court settlement, who tipped the police off. The fare-dodger was said to have left his job the week before. But do we know the full story? Barry Doe, the public transport fares expert, pointed out in his column in Rail magazine that although Southeastern understandably demanded repayment of the cost of the full daily fares from the artful dodger, the cost of five annual season tickets would have amounted to about £22,000 or roughly £110 a week. But his Oyster charge, based on two incomplete journeys a day, would have been £70 a week, which is only £40 less than the effective weekly cost of a season ticket! So to save this amount, the chap has ended up paying a total of £58,000, that is the Oystercard charges plus the fare-dodging settlement. But things don’t add up. How can someone incur an Oyster penalty charge twice a day for five years without being spotted? Surely repeated penalty fares can be picked up by the operators of Oyster? And why didn’t the fraudster buy an annual Zone 1-2 Travelcard for about £1,200 to avoid the Oyster penalty charge. Barry Doe also questions how there could be no ticket checks for five years. Perhaps Southeastern doesn’t want us to know how the chap did it? Perhaps as a hedge-fund manager, he got a kick from taking risks. If it wasn’t that, he wasn’t very good at arithmetic.